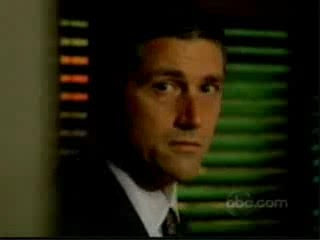 Thank to Luthien on the heads up on this new ABC promo that features a little bit of Lost. Thanks to Guily and Eylul from fanforum for the video and screencaps of the new footage. Looks like Jack has got himself cleaned up. This entry was posted in Uncategorized and tagged Trailers, Video. Bookmark the permalink.